Almost 20 years ago, Kate Winslet and Leonardo DiCaprio starred together in the film Titanic. They played the movie's two lovers, Rose and Jack. Ten years later, they appeared together in the 2008 film "Revolutionary Road." This week, Winslet and DiCaprio are coming together again. But it is not for a film. It is for a dinner. And one lucky fan will get to join them. The prize of a private dinner is part of the yearly fundraising event for the Leonardo DiCaprio Foundation. The organization gives money to environmental causes. Last year's auction raised $45 million. Famous guests like Bono, Mariah Carey and Bradley Cooper attended the event. This year's gala takes place on July 26 in southern France. The person who offers the most money will win the dinner with the Titanic co-stars. The dinner reportedly must take place in October or November in New York City, because of the two stars' busy schedules. 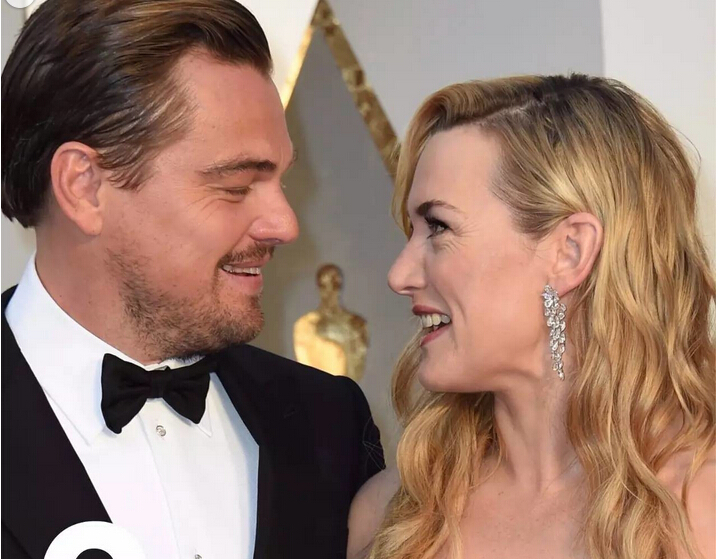 News of the dinner made DiCaprio and Winslet trending topics on social media. Many said they were excited at the idea of Winslet and DiCaprio being together again. But some posts described the costly prize as a chance to be a "third wheel" on a romantic dinner date. A "third wheel" is a person who is not needed or is ignored in a situation. We took the revolutionary road at about the same time. I'd love to go out with you, but I hate to be a third wheel. Over the weekend, Barack Obama faced strong criticism for remarks he made at a San Francisco fundraising event. 1.The prize of a private dinner is part of the yearly fundraising event for the Leonardo DiCaprio Foundation. The real party will be a private dinner and dance for close friends and family only. Those who paid almost$ 36,000 for the most expensive tickets were invited to a small, private dinner with the president. 2.This year's gala takes place on July 26 in southern France.